Over a year ago we developed Ireland’s first Tenant Reward Scheme which was featured in the journal.ie .The purpose of the scheme is to say thank you to tenants who keep a property to a very high standard. The scheme is similar to a situation where an employer rewards an employee who has performed well with a bonus. Our Tenant Reward Scheme has been a real success to date. In the last 12 months we have paid out over €3,800.00 in rewards to very happy tenants. 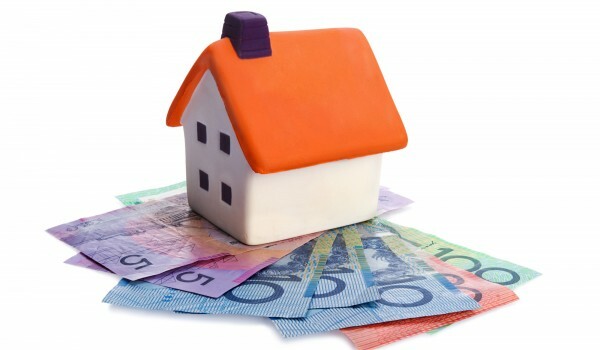 You may be forgiven to think that tenants are the only winners, however it is a win win situation for landlords. 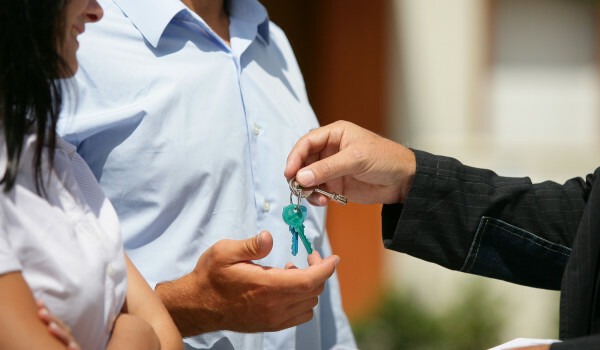 Tenant Ready – No Let, No Fee, No PRTB Fee, Simple. 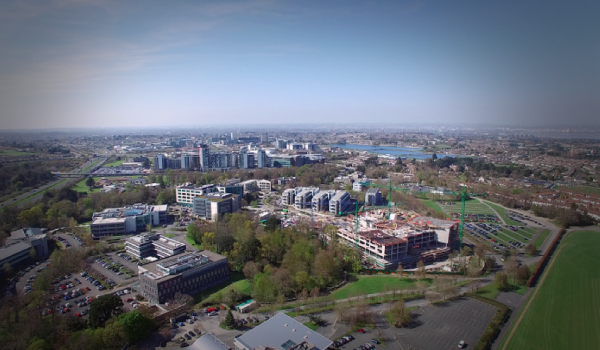 Are you a Resident in Sandyford Business District? Tenant Ready, Unit 2, The Forum, Ballymoss Road, Sandyford, Dublin 18.